2.Work experience – “One thing that makes the Kellogg experience so rich is the wide variety of backgrounds — both personal and professional — in our student body. We admit applicants from diverse fields, with varying years of experience. We also analyze each applicant within the context of his or her own career path, rather than against each other. Our admissions officers are looking to understand how you’ve progressed and why what you’ve done is significant. Are you progressing faster than others at your same level? Did you get promoted more quickly? Have you taken on additional responsibilities? The quality of your professional experience, regardless of where you are in your career, is what will stand out. A great way to make your application pop is to help us understand what the standards are within your industry and your particular company or organization. Some workplaces or careers are very structured about how someone can advance through the ranks, while others provide opportunities for leadership in other, less formal ways. One tip we will share: Think about how you would explain your job to a 10-year-old or your grandmother. Jargon and acronyms will often create confusion, so avoid them whenever you can. This is a great place to show us how you can communicate ideas across fields and disciplines. 3. 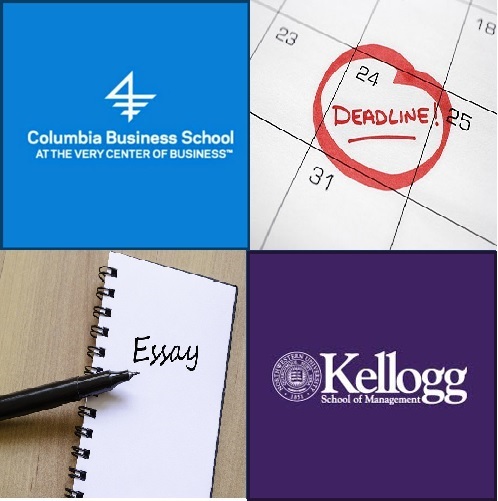 Professional Goals – “Ask any alum, and they will tell you that Kellogg was a pivotal point in his or her career. With your work experience, you’ve told us what’s led you to Kellogg. Outlining your professional goals will help us understand how a Kellogg MBA will bridge your past and future together. 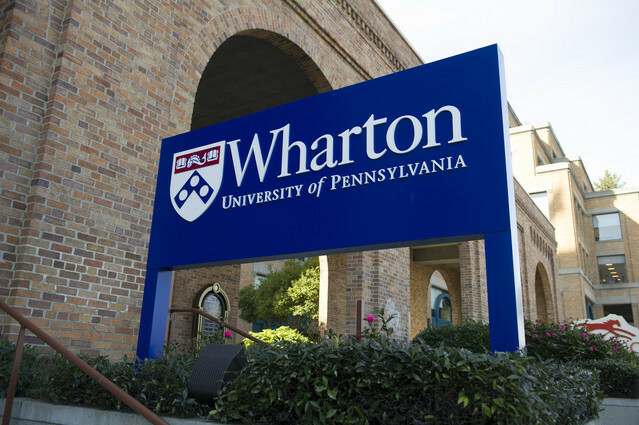 The MBA program will expose you to a lot of great things to help you crystallize that path, but due to the nature of our programs, a lot starts happening very fast. (Have you heard about pre-term? We don’t waste a day getting you engaged.) 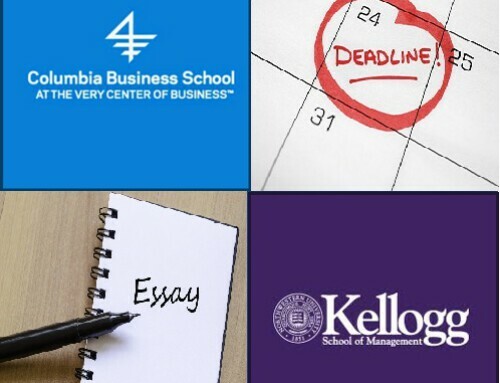 Your time at Kellogg is going to fly by – and you are going to want to make the most of it by giving some serious thought for your reasons for pursuing an MBA. If you arrive without a clue what direction you’re headed, you’ll get overwhelmed pretty quickly. Knowing that our applicants have thought about the deeper reasons behind pursuing this degree — why they’re doing it, where they’re trying to go, how this education and their career fit together — helps students to hit the ground running once they arrive on campus. 4. 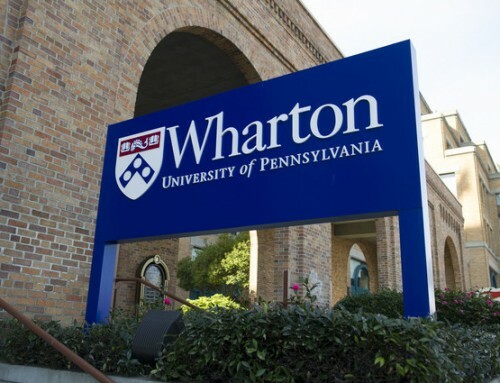 Leadership – “Many people pursue an MBA to gain experience and improve their management and leadership skills. The Kellogg admissions team is looking for both demonstrated leadership in the past and an applicant’s leadership potential. Given the scope and range of our community, this means many different things. Someone with a military background will present different accomplishments than someone with a few years as a junior analyst, or a teacher. What showcases your leadership is going to depend on the path you’ve had and the organizations that you’ve been in, and we take that into account. 5. Impact – “Our team understands how demanding work can be, but pursuing interests outside the office helps maintain a balanced and engaged life. Our admissions committee wants to understand what fulfills our applicants outside of work, and how they’ve made an impact within an organization or a community that matters to them. In the United States, we think of that as “extracurricular activity,” but it applies all over the globe. 6.Interpersonal skills – “Our community values collaboration, involvement and giving back, and we look for that in our applicants as well. A significant part of the Admissions process is ensuring a good fit between student and program. 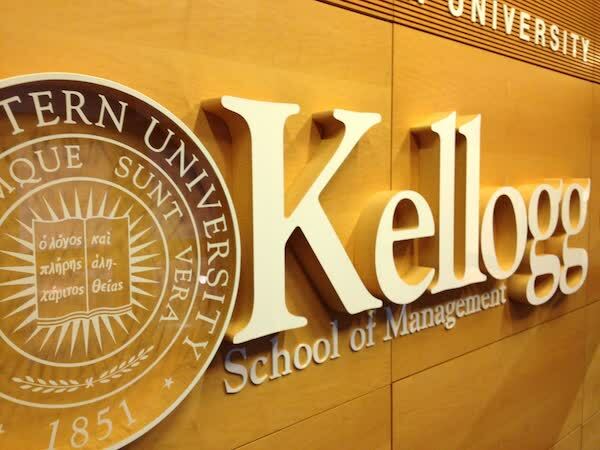 If you thrive in team-based environments, Kellogg might be a good fit for you. The ability to work in teams doesn’t mean agreeing all the time, nor is it an easy approach. Team-based learning means you can push ideas, disagree respectfully and challenge each other, but also that you’re doing so in a way that’s both productive and conducive to a better outcome. Our ideal applicant likes to hear different viewpoints, respects others, can voice and challenge opinions and isn’t afraid to speak up, but can do so in a way that’s collaborative and would help further a group or a classroom conversation.